Celebrate an event or occasion for your baby with a customized onesie. 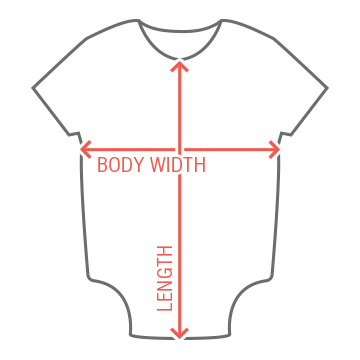 Mark another "first" by personalizing a onesie with the help of our easy to use design center. 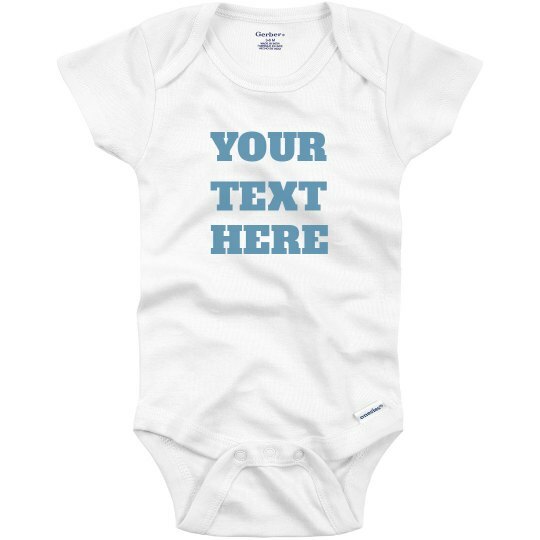 Simply add your own text or message for a custom onesie that is great for any life event or celebration.